Baby wipes are essential items that every mother needs to have. Don’t you know that an average of ﻿﻿10 ﻿﻿diapers is changed every day, especially in the first six months? In a year, you’ll be wiping your baby’s bum about 3,000 times. How can you deal with your entire baby’s poop or pee and keep the two of you clean? You need the best baby wipes for that. Most mothers will use up to four wipes per diaper change. Whoa, that’s about 50 in a day! Experience with my baby says I seconded that notion myself. You need to clean your child off from those wet and dirty diapers and ensure their health and comfort. Here’s what we’re going to discuss about – the best baby wipes. Why Should You Buy Baby Wipes? When your child’s bum is exposed to the diaper’s wetness or dirt, you need to clean it thoroughly for your child’s skin to be fresh and unspoiled. If you’re asking why water or a washcloth isn’t enough, it’s because baby wipes can scrub the oil out of baby’s skin too. Here are other reasons why you should consider baby wipes. 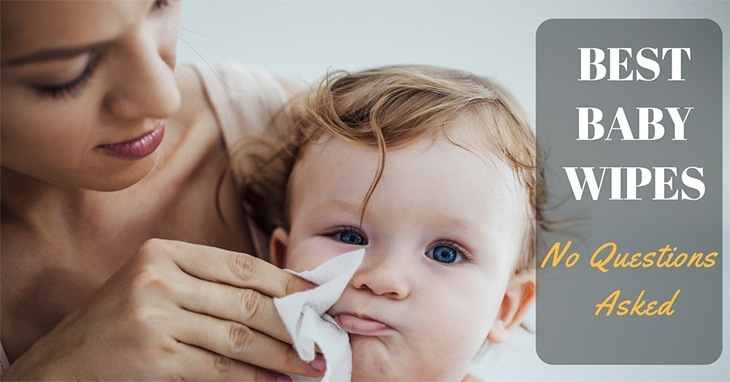 There are plenty of reasons why mothers should consider buying the best baby wipes out there. Primarily, it is for your child’s clean and health concerns. Meanwhile, we know there’s an overwhelming number of baby wipe brands out there. So, we’ll help you choose the best among the rest of them. Baby wipes are rather important to parents. However, many didn’t know how crucial it is to choose a brand tailored to their baby needs. A baby’s skin is so sensitive that the wrong wipe can have it dried, developed rashes or triggered an allergy. Mommies should look out for ingredients and research about it if it can harm baby’s skin. Does it contain benzyl alcohol or chlorine? What will it do to my baby? While many will shook their heads and sigh because you’re too paranoid about it, it doesn’t hurt looking at some aspects of baby wipes. Typically, you’ll find wipes made of synthetic fibers, while some are also natural woven twines. See whether it is to your liking if you want it to be biodegradable or flushable. Check whether if it’s soft or too textured to the skin – you don’t want to scrub your baby that hard! You need a wipe that’s not too wet or too dry, to begin with. If it’s too dry, then it would have defeated its purpose of being a wet wipe, to begin with. It will do no good cleaning you baby with it. If it’s too wet, then it’ll drip and would continue to make a mess. You have to see that the wipe should not get torn when using it to your child. A good quality baby wipe should be able to withstand upon after a few dab. Besides, you don’t want to have your hand, as well as a baby all, get grimy from the baby’s urine and poop. Would you like to have some sweet scent on your baby wipes? Users have commented that they would rather have a mild, discreet scent or none at all. Most people think a stronger fragrance would lead to allergies or baby skin rashes. Which of the following features in a baby wipe would you like to have? The different factors consisting of the item will have you decide which you prefer. We have to say, though; you have to try them for yourself first and choose which are the ones you consider as the best baby wipes. Parents use hundreds to thousands of baby wipes in a month! There are tons of brands out there, and it could be overwhelming for parents to choose which the best baby wipes are for their child. Here are some tips we would like to point out when buying the product. Examine the baby wipes according to how soft, texturize, moisture and durable it is. Dab it on the back of your hand if possible. Also, try stretching, inspecting the fibers if it would break. Overall, just scrutinize the whole item and make a guess if it’s conducive to your child. Parents agree that a bump or quilted surface in a wipe cleans a baby’s dirt more effectively than those wipes with smoother surfaces. But make sure it won’t scrub the baby’s skin that hard. No, you’re not going to check on how pretty it is, but rather, whether it is capable of storing the baby wipes much longer and be able to retain its moisture. Parents would need a box of wipes to be able to extend the shelf life of the item, preventing it from pre-drying. Nearly expired baby wipes wouldn’t do you good and would lose its purpose of cleaning your baby. Note that unopened baby wipe packaging would last up to two years. Now, you know how important it is to scrutinize every detail in the item. That's how you separate them from the best baby wipes there is. Here at Giantmommy, we have listed down the top five best baby wipes on the market today. Fragrance-free and zero percent alcohol, Seventh Generation brings you thick and durable baby wipes to clean your baby’s bottom! With its texture, it can take out any dirt, oil or wetness. Its strength means it can withstand a couple of wiping and won’t get torn easily. Parents can also use the wipe for their baby’s hands and face especially now more than ever that Seventh Generation is unscented and dye-free. It’s free from alcohol or any hazardous substances that can irritate your baby’s skin. Its texture makes it easier to wipe baby’s bottom, especially with the poopy parts! Parents who want to rid of the dirt and grime in their baby’s bottom. Take note, however, to not scrub your child too much. It might be soft to feel in the skin, but Amazon’s baby wipes are strong, big and textured enough to clean your child’s bottom. It doesn’t have any added scents which imply that the wipes are mildly scented. Do you know what else? It has Aloe and Vitamin E to further care of the child’s skin and lessens the chance of baby skin irritation. Amazon boasts of creating the baby wipes from pharmaceutical-grade purified water to have them kept clean and efficient when cleaning you, baby. The wipes are in its ideal size – not too big nor too small. It’s efficient in cleaning your baby that way. The item is quite soft and delicate to the skin. Amazon baby wipes are of the right moisture and not sloppy wet. Check your baby’s skin now and often. Though all newborn’s skin is quite sensitive; you can say that some babies have much more sensitive skin. There’s a chance they can get rashes from using the wipe. High-quality baby wipe that provides refreshing properties like Aloe and Vitamin E. Moisturizing your child’s skin with Amazon makes it much easier. According to the brand, it is four times stronger than US subbrand, while at the same time, offering a hypoallergenic and unscented wipe to the baby. It has a soft grip texture perfect for cleaning around baby’s skin in the diaper area. Also, the baby wipes come with a lotion with pure water to freshen the baby. To help you ease your mind, Pampers Baby Wipes is clinically proven to be mild. The wipes are strong and durable; the fibers won’t easy break despite being thin. It’s perfect for baby’s sensitive skin. It reduces the chance of developing skin rashes. The baby wipes do not come with a sealable pack. It serves as a hassle to most parents who don’t want the item to get easily dried. They have to buy their seal tap. It’s thin. Most parents use tons of them before having their child’s bottom get that sparkly clean skin. Babies with sensitive skin! Pampers proved to be hypoallergenic and safe for your child’s skin. Plus, it lets children feel freshened after wiping their skin. Soft, fragrance-free Huggies wipes your child’s bottom quite efficiently. They’re considered convenient and versatile as it is easy to carry around and can be used for many other purposes - from your child’s face to his hands and bum. It’s free of scent and alcohol that can be a potential risk for skin irritation. Huggies has an easy-to-lift lid for seamless pulling of baby wipes. While many parents find it a hassle to yank three wipes, Huggies makes it easy for people to pull one wipe at a time. Huggies is quite simple and does not contain any more frou-frous than it seems to be. Too wet that it’s quite drippy and would tend to make a mess. Parents who would want a longer shelf life on their baby wipes. But that’s not to say; you should leave it in a dry, warm room. WaterWipes is considered as a natural or organic baby wipes because it’s made only of two things: purified water and extract from fruits. It considers itself as an item that would reduce the chance of obtaining skin rashes, and can be used upon birth. 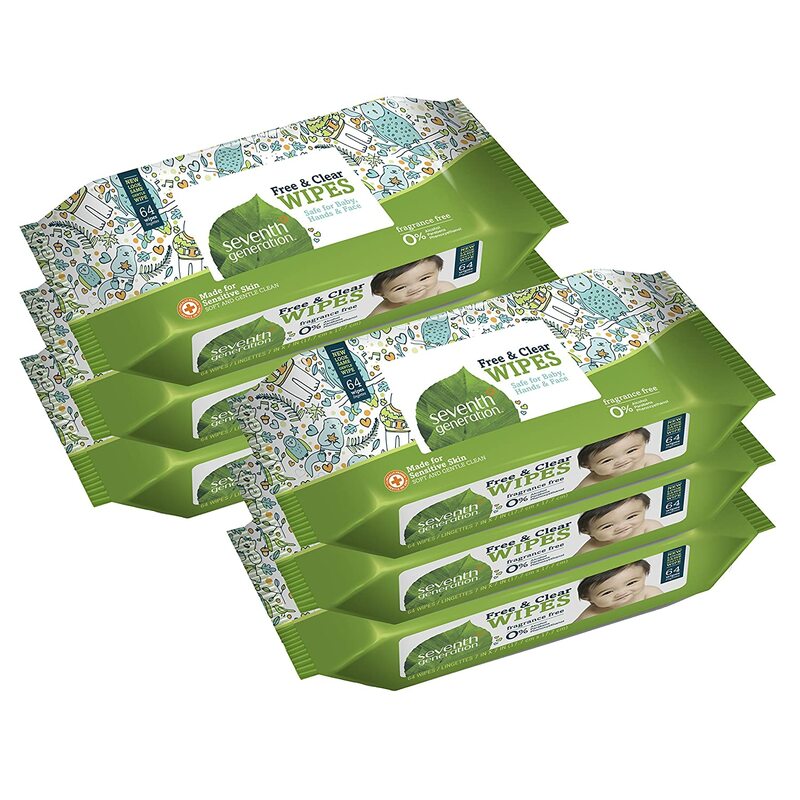 The baby wipe considers itself as the world's purest baby wipes, as it’s ultra-mild and hypoallergenic. It’s free from alcohol, scent and any chemicals that might cause irritation. Great wipe on the diaper area. It does not leave any oil or dirt around the baby. The wipes are too small. Hope to improve with the size. The wipes are packed together and therefore are quite hard to pull out. 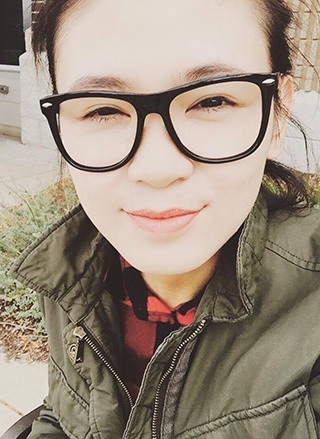 Babies who have delicate skin and parents who want to use natural wipes. If it can wipe that much dirt by being natural, then it’s a must try as well. Giantmommy prefers the use Pampers ﻿﻿﻿Baby Wipes Baby Fresh because it can clean more dirt and residue while leaving baby’s skin all freshen up. It comes with a soft texture that won’t scrub your child’s bum way too much. Moreover, what’s great that it also comes with a lotion to rejuvenate your child’s skin. Although, while it’s true that they don’t come with a re-sealable pack, most users find a solution by buying its tap or seal it in a ziplock bag. Yes, it’s also thin, but its benefits outweigh this lacking quality of the material. Overall, it’s a great wipe, or rather, it’s what we consider as the best baby wipes on the market.